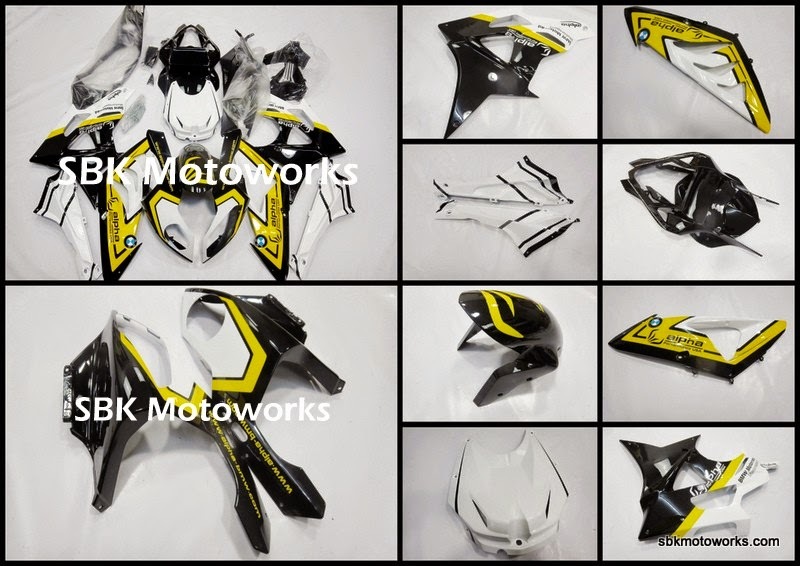 At SBK Motoworks, we offer full set fairing for S1000RR. Painting will be done by your request. We have the biggest stock for OEM fairings for various superbike models. we will share the full bike picture after the installation is done.